2. 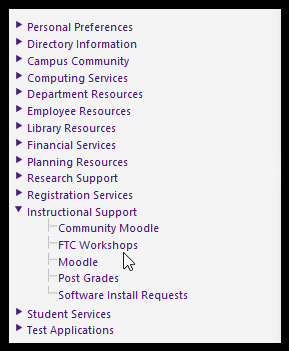 On the left hand side panel, expand Instructional Support and click on FTC Workshops. 3. 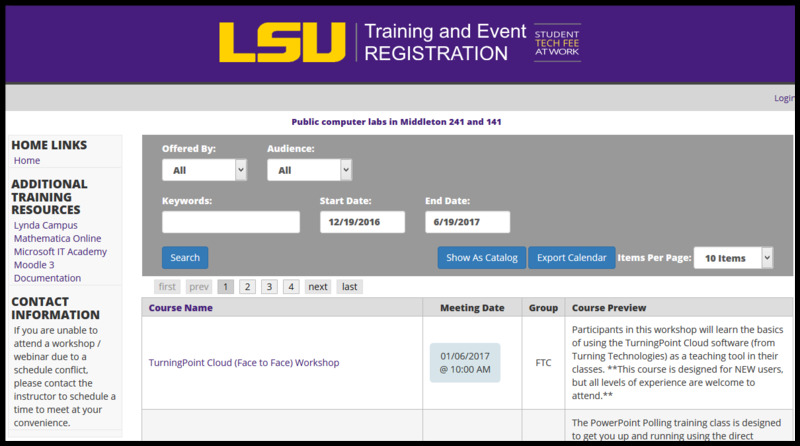 This link will bring you to the FTC Workshops webpage.